Each year thousands head to the International Vision Expo East in new York to showcase their latest styles. 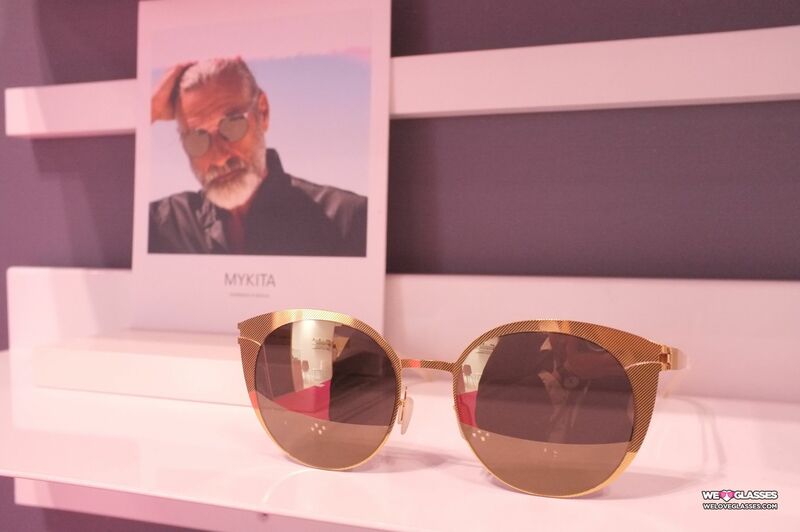 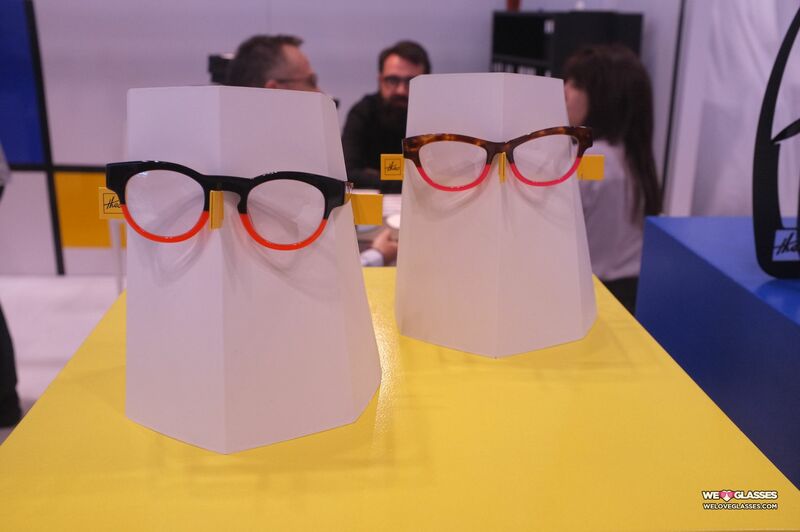 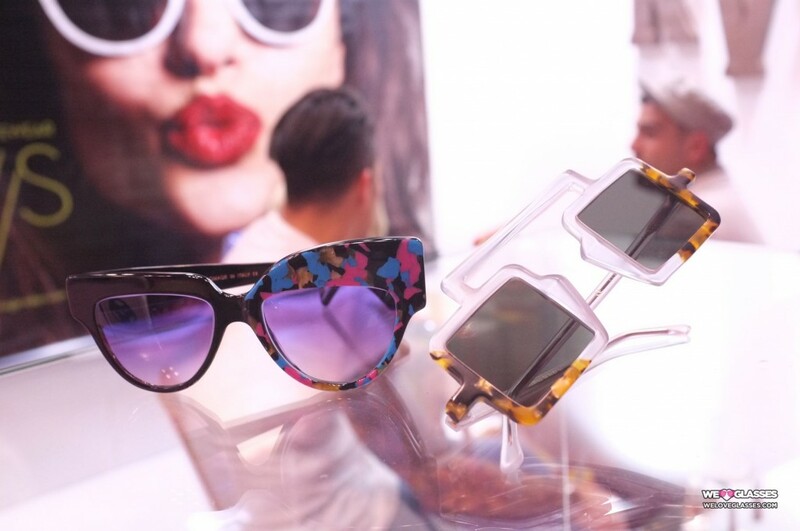 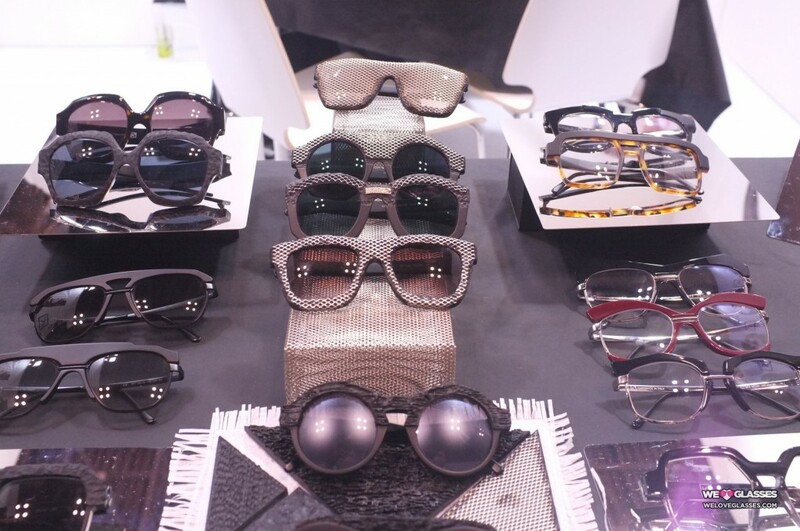 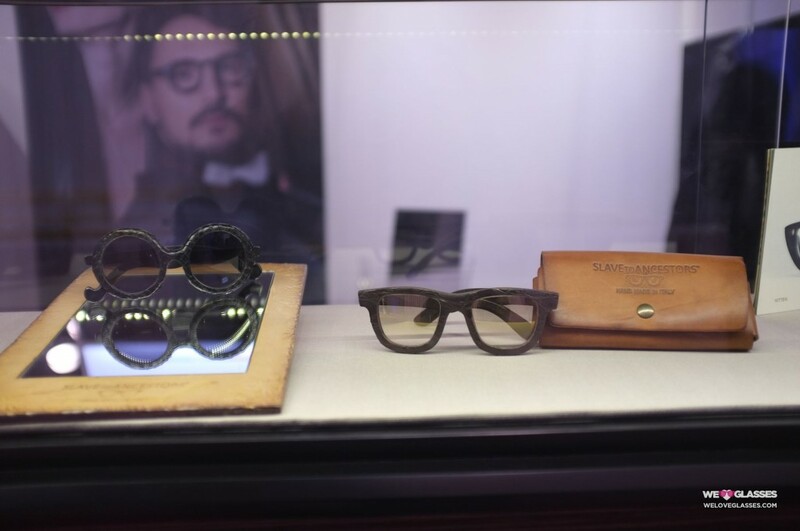 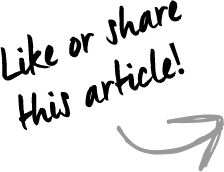 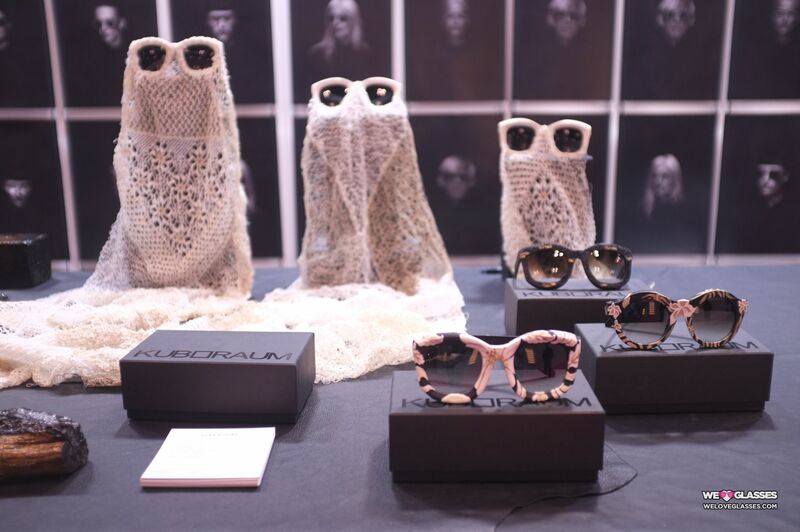 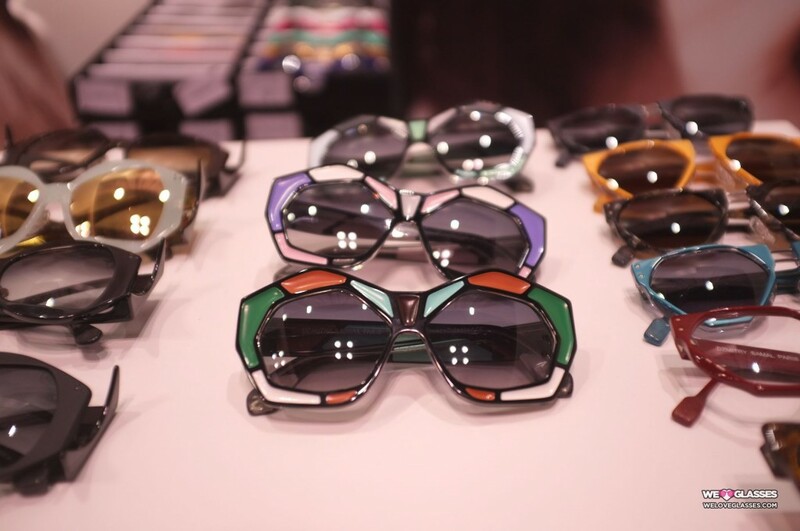 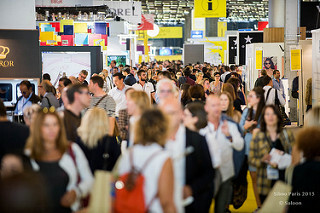 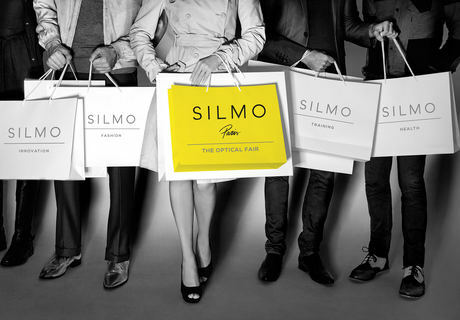 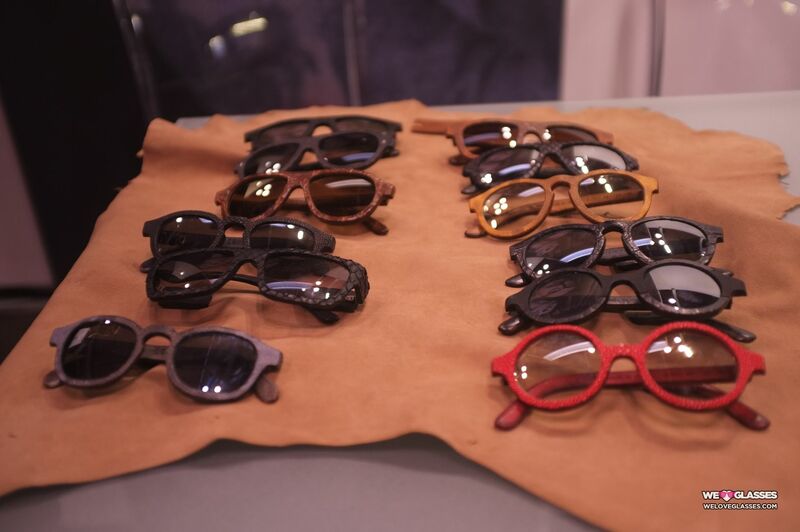 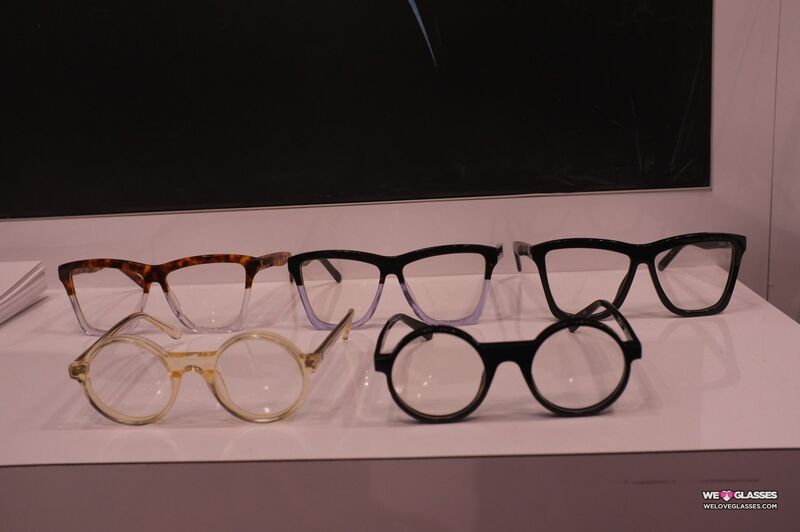 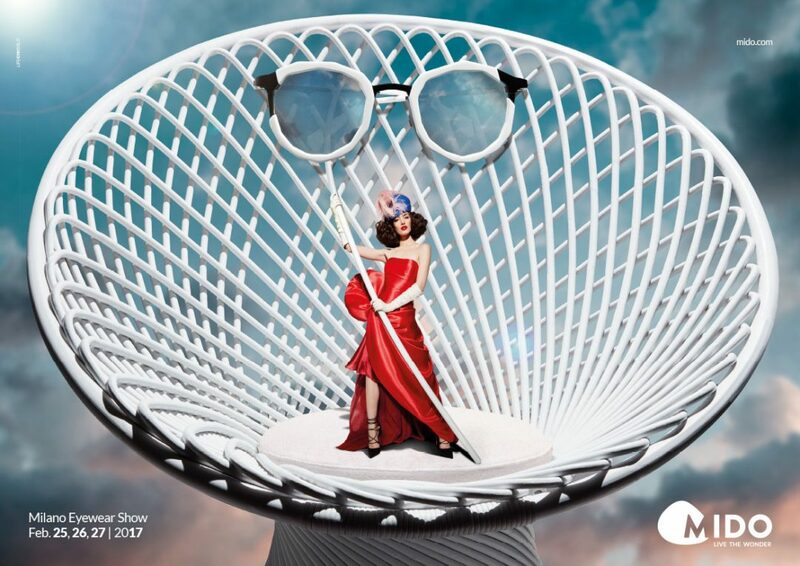 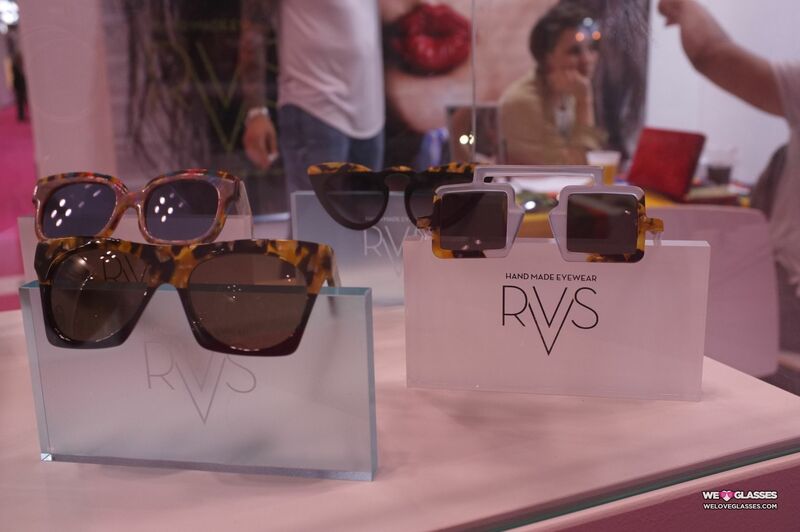 Here are some design trends We Love Glasses spotted at the tradeshow held on the 14 – 17 of April. 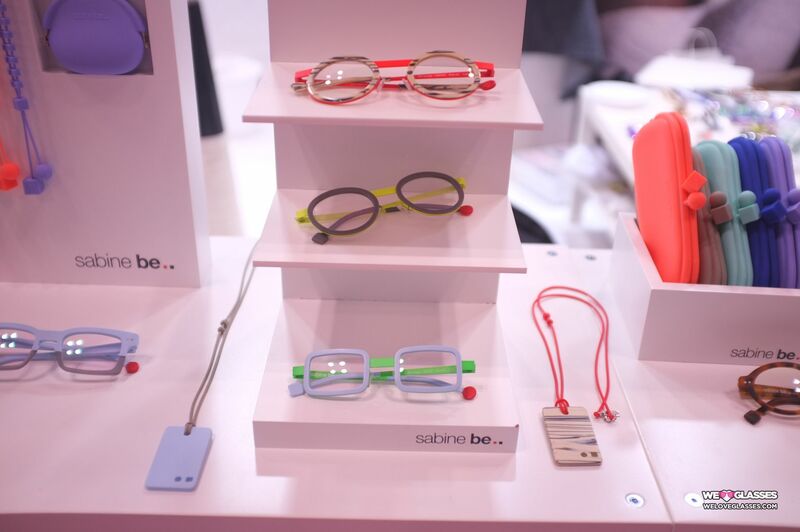 Using coloured and patterns of contrasting colours on frames are one of the elements we found at the trade show.